"Learn to point the finger. If people are giving you the thumbs down on your outfit, simply pass the buck, 'Yes, I know… isn't it hideous! The designer should be ashamed of himself.'" 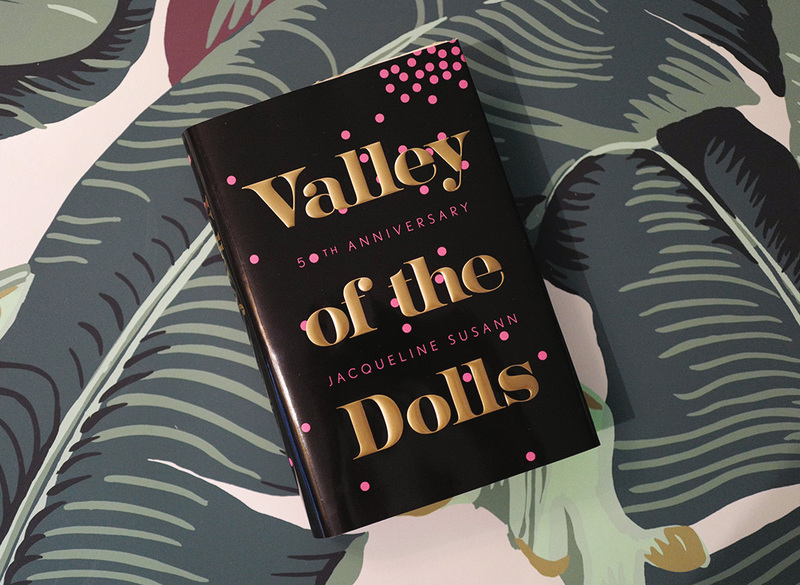 "Sometimes fashion can damage your credibility: nobody wants a colonoscopy performed by some chick in a Comme des Garcons hump dress or a Cavalli sequined unitard." "I like my politicians-and their wives-to be frumpy and frowzy. They must deny themselves any fashion indulgences so that the rest of us can be flossie flosssie and fabulous." "As you get older make sure your eye-wear gets larger. Think Yoko Ono! Think Swifty Lazar! By the time I am 80 I want to be Mr McGoo." "Ditsy jewelry is annoying and unacceptable. Rocks and gems should be emphatic: e.g., turquoise. It’s bold, it’s chunky, it’s bohemian–even if you’re not. It has many moods and magic properties including, some say, the power to protect a rider from a falling off a horse." 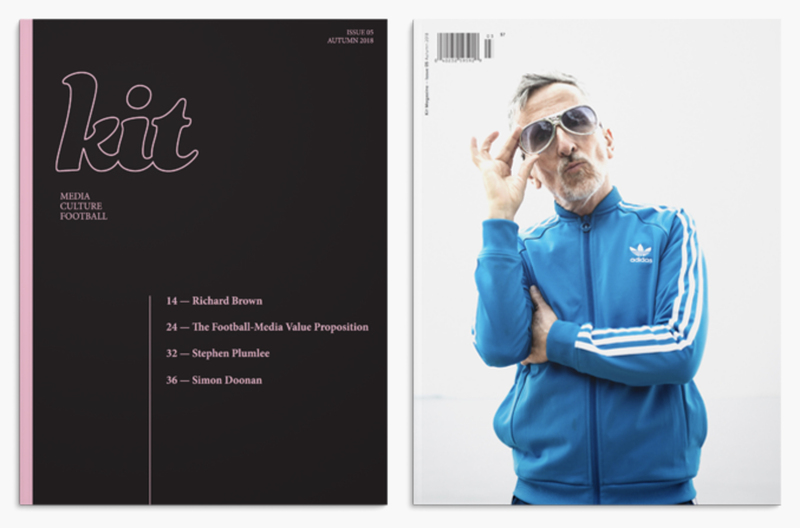 Simon’s essay Gay Footie: A Primer for Kit Magazine. Watch Amy Poehler & Nick Offerman host this fun, friendly and crafty competition show. Also starring Simon Doonan and Dayna Isom Johnson as the trusty judges! Soccer takes center stage with a special post-screening discussion of soccer style including Simon Doonan on night 2 of the Kicking + Screening Soccer Film Festival, Wednesday, May 23 in NYC. Celebrate the off-pitch fashion of the beautiful game with Simon Doonan, creative ambassador for Barneys New York, in conversation with ES Magazine editor Laura Weir. Friday, June 8th at the Victoria & Albert Museum in London. 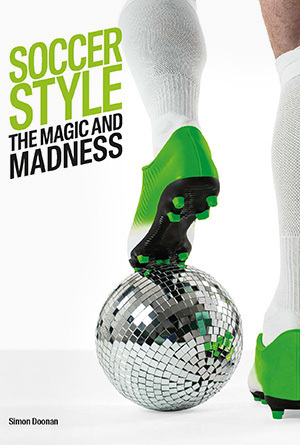 Meet Simon Doonan for a signing event of his new book ’Soccer Style: The Magic and the Madness” at The Strand bookstore on June 14th, 2018. “I like nice clothes, whether they’re dodgy or not.” David Beckham Author Simon Doonan has two passions in life: Fashion and Soccer. At one time these two obsessions would have made very strange bedfellows. But times have changed: soccer and fashion have fallen in love. The unapologetic and unbridled style choices of today’s soccer stars offer a fascinating window into the heart of the game. 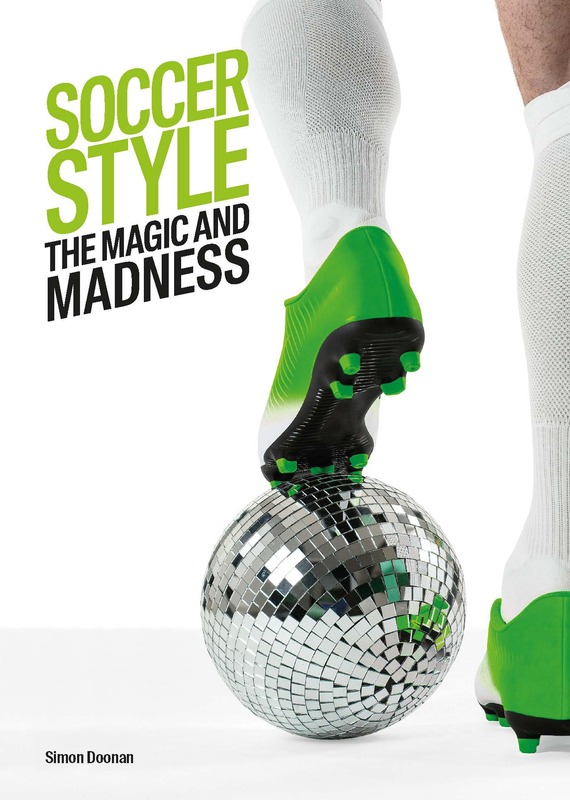 Looking at the beautiful game through the lens of style, Doonan entertainingly explores the magic and madness of this unique culture. 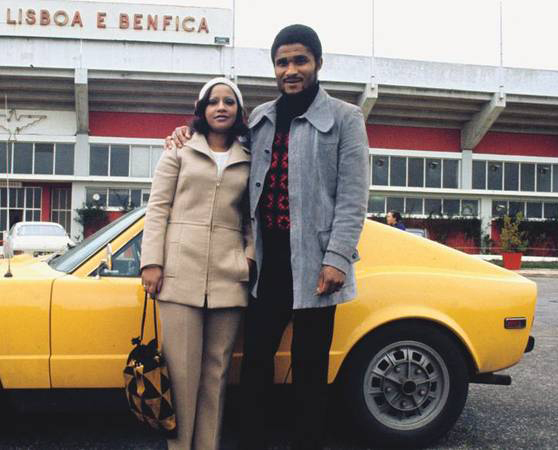 Charting soccer style from its very beginnings, he pays homage to the great style icons of the game, from George Best to Lionel Messi, before turning his gaze to the hair, the tattoos, and the cars, not to mention those other style icons of the game: the fans, the managers, and, of course, the WAGs. 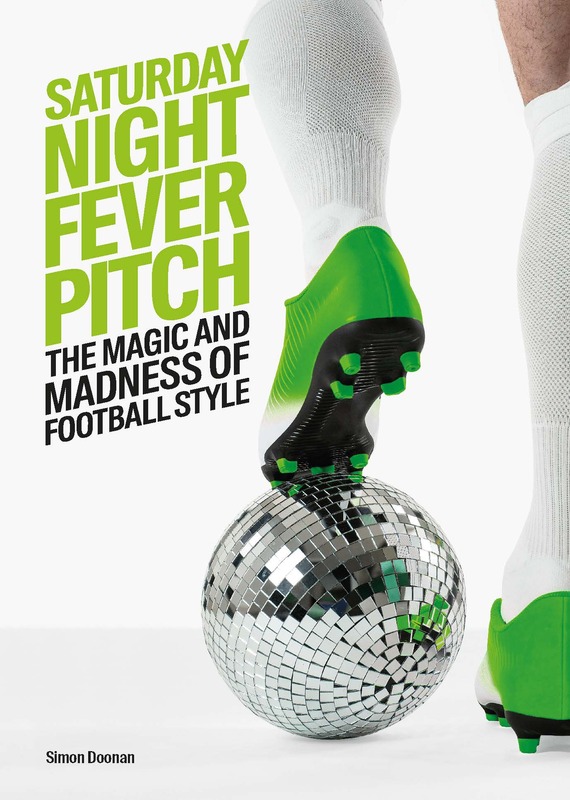 Doonan’s laser wit and hilarious observations are complemented by more than 230 photographs, making this a laugh-out-loud read for even the most fickle soccer fan or fashionista. 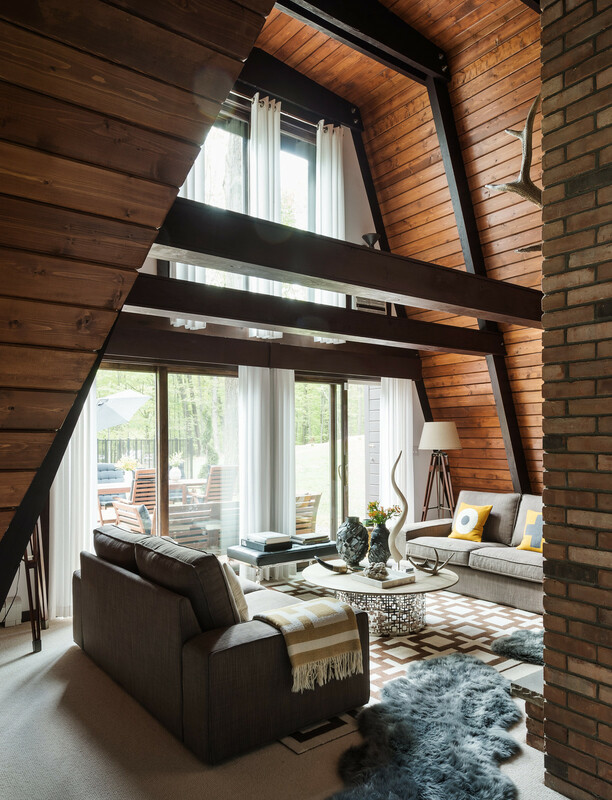 One Couple’s Imagination Goes Wild at a 1967 Weekend Retreat. Story by Simon Doonan in the October 2016 issue of Dwell Magazine. 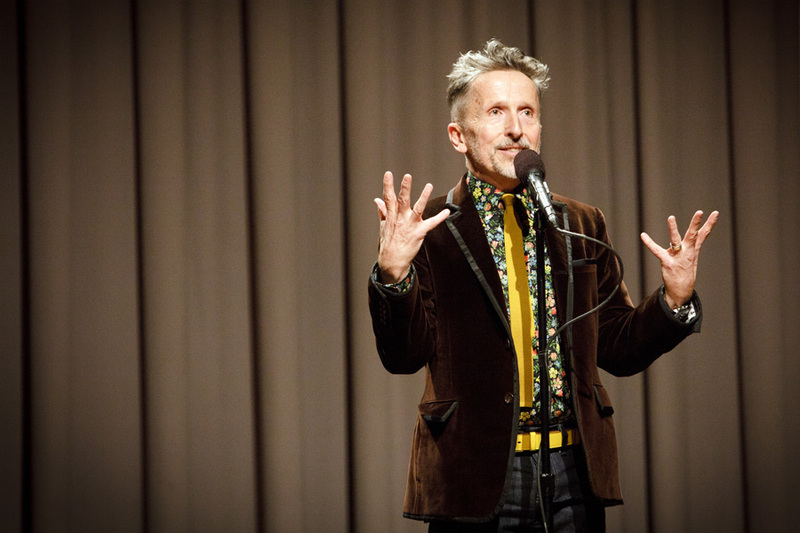 Hear stories by Simon Doonan on The Moth.